Novelty Christmas Glasses - oversized snowman shaped festive glasses. 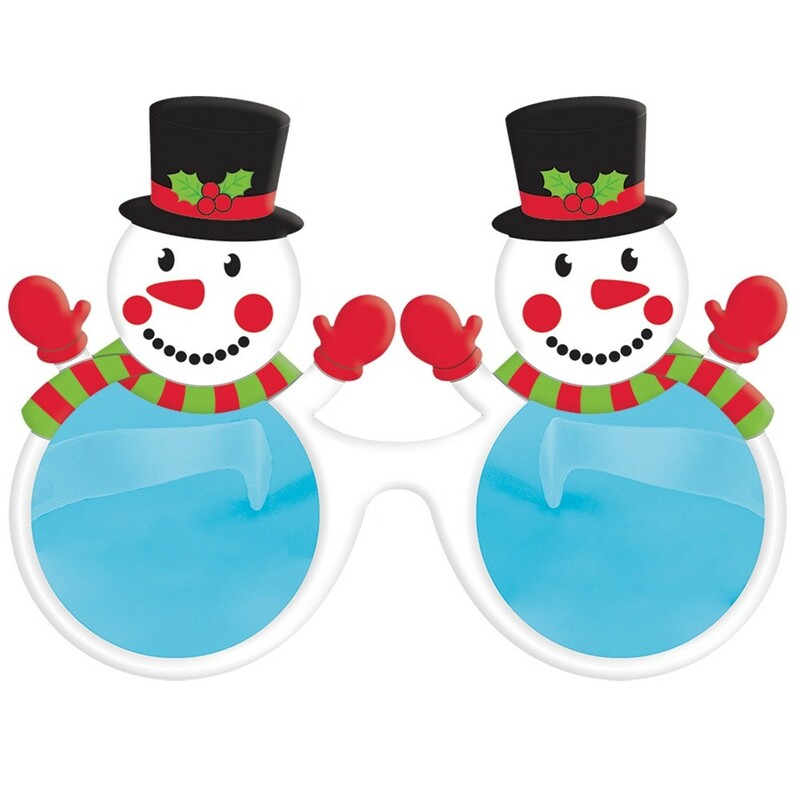 Novelty Christmas Glasses –These green oversized Snowman shaped glasses with a blue lenses are brilliant. These fun glasses are the perfect Novelty Christmas Glasses to wear this December and measure 20cm x 15cm so you are sure to be noticed! One size fits most adults (20cm x 15cm).